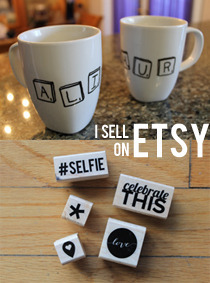 less is more: the easiest diy ornaments. Since this is the first Christmas in mine and my roommates' house, we didn't have all that many ornaments for our Christmas tree. 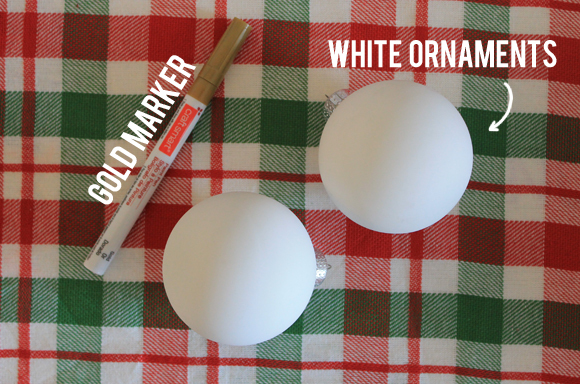 I wanted to make something personalized for all of us, so I bought some simple white ornaments from Michael's, and broke out my gold paint marker (because let's be honest, when am I not breaking that thing out?). 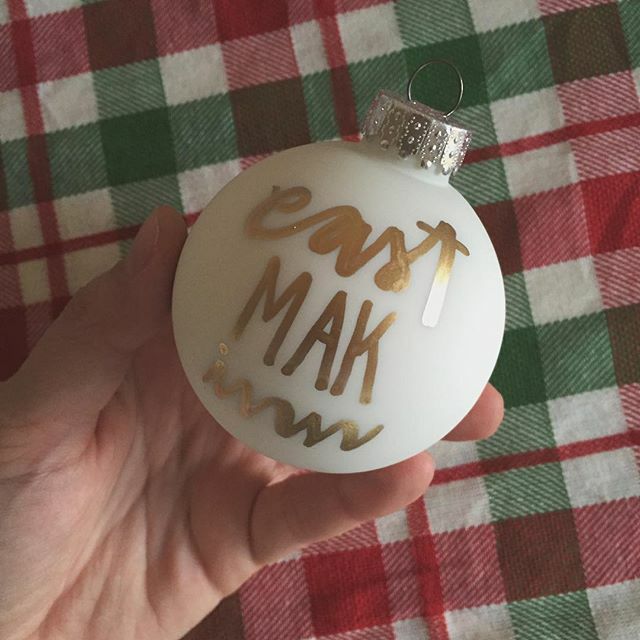 I made an ornament for each of the five of us with our names on them, one for the house with our house nickname, "East MAK Inn," and one with a 2015 on it. This was literally the easiest diy project I've ever done, but they're probably my favorite ornaments on our tree this year, so win.